For the last five of his six years of life, Yahya Ahmed Hasan Maslmih, a Palestinian child from Bethlehem, had to undergo dialysis every 48 hours in order to live. He was in desperate need of a kidney. His father wished to donate his own kidney to his son, however, because of his modest salary he could not afford the transplant surgery. By the grace of Allah (swt), the Maslmih family was finally able to find a donor to provide for the surgery in the US. The family then had to look for a sponsor to cover the plane tickets and housing they would need to be able to live comfortably during the operation and long recovery period. The Palestinian Children’s Relief Fund, on behalf of the Maslmihs, applied to Zakat Foundation of America (ZF) to cover these essential funds. We are overjoyed to share with you the recent success of Yahya’s surgery, which took place in Boston this February. Yahya left the hospital on February 19th and the doctor who performed his surgery is very pleased with Yahya’s progress. Because of his new kidney Yahya no longer needs dialysis. 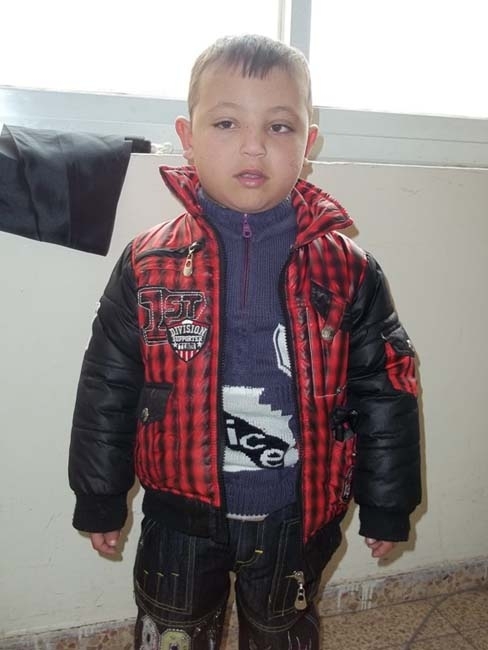 Thanks to your generous donations, Yahya can have a normal childhood and hopefully, a long, healthy life. Please continue to give so that others like Yahya can also have a better quality of life. Please donate today.